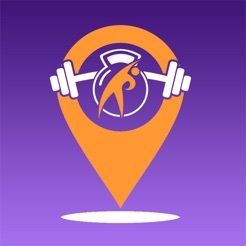 GymFly lets you purchase a pass or training session to a growing network of fitness centers and personal trainers across America. No more being confined to that hotel gym while traveling, and no more contracts and paperwork! 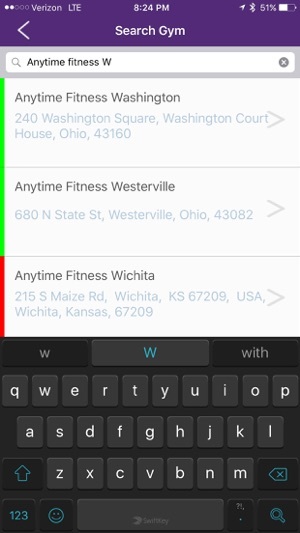 GymFly is truly an on demand, when you want it, service. 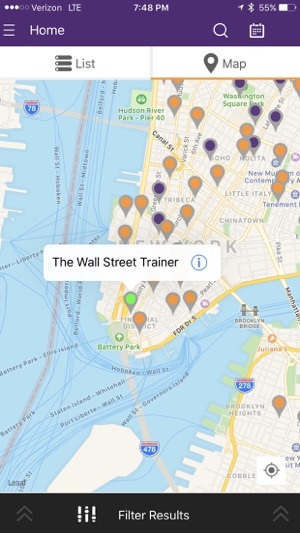 GymFly is currently most popular in 5 major metropolitan locations in the US. New York, Chicago, Oklahoma City, Los Angeles and Portland. We are adding great new gyms every day across much of the US. Staying with your workout is tough while you’re on the go. Maybe you work out at home normally. Maybe your local gym doesn’t have a location wherever you’re headed. Traditionally you’d visit somewhere new for a day pass, then do a ton of paperwork and get a sales pitch. Not anymore! We truly focus on on-demand access to a gym. 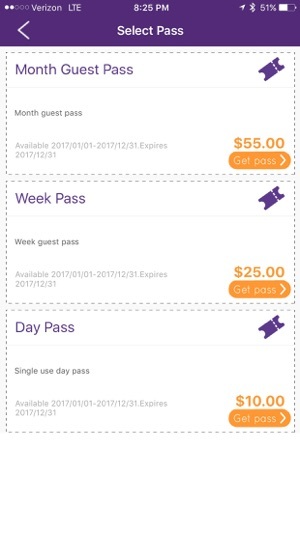 We handle the payment and simple liability forms for you right in the app, so you can buy a pass, show up, and workout! 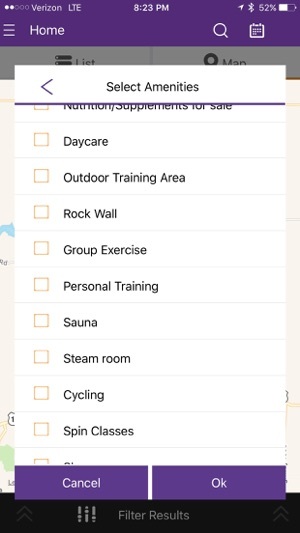 Our app is there to help you find a workout. 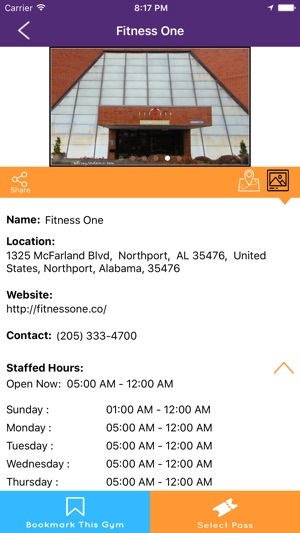 We have a database of over 30,000 fitness centers in our mobile application and are adding more each day. Even if you can’t purchase access to some of them just yet, our powerful filtering tools and search functions help you find a workout that is just right for you. GymFly is continuing to expand and become more popular across America and even some interests abroad. As more and more fitness centers catch the word of our service, we will continue to grow and expand. New features are being worked on around the clock, and we can’t wait to bring them to you! Fitness is about to see a big revolution to catch up with the on demand world we live in, and GymFly is leading that crusade! Great app and a great development team behind it. Sure to be the next big thing in the fitness world! Not worth the effort - useless! Requires you to create an account. The Facebook login does not work at all. All the effort to register only to have nothing of value! Yelp is a lot more useful than this. Don't waste your time!